We are among the prominent names of the industry that involve in the manufacture, trade, export and supply of LDPE Poly Bags. Manufactured with the help of advanced technology based machines, these lightweight and durable bags are vastly acknowledged. Printed poly bags are also checked for their flawlessness. 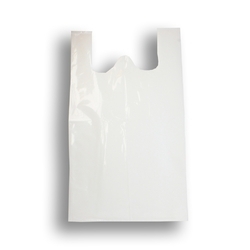 Looking for Plain Poly Bags ?